Accelerate your payments processes with automated bank and routing data that works everywhere, every time. 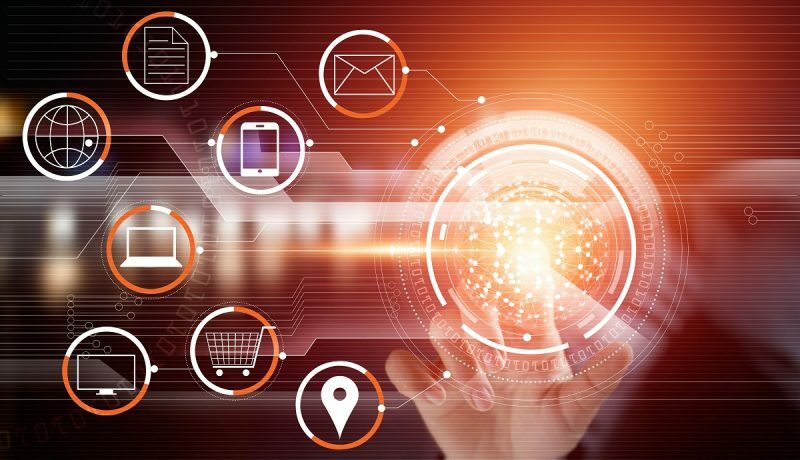 Bankers Almanac Global Payments Web Service delivers the comprehensive data and automation for faster, more accurate domestic and cross-border payments. It enables you to facilitate an improved customer experience at the point of payment initiation while driving routing and payments efficiency in your back office. 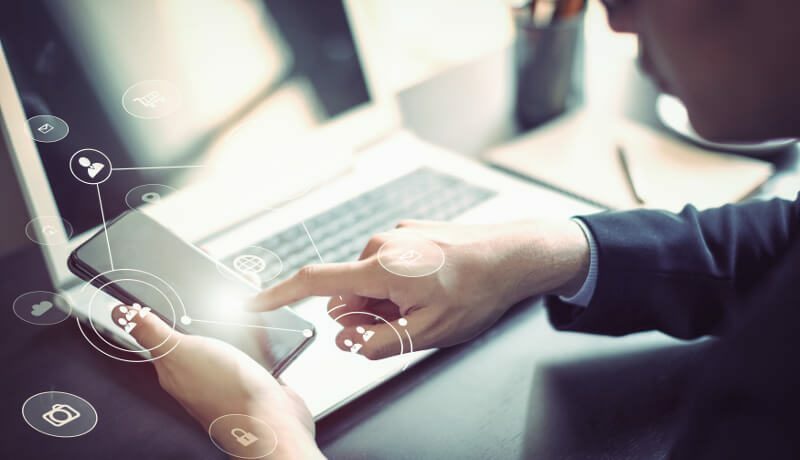 This solution offers easy integration, requiring minimal costs and internal efforts to connect your applications to our dynamic payments data. Regardless of currency, country, or routing, have confidence that your payments will go through the first time when accurate payments data is at the core of your applications and processes. Disclaimer: Video does not contain sound. Ideal for web banking and other payment-origination applications, this solution makes setting up payment instructions easier than ever before. Your customers can validate bank codes or SWIFT/BICs or enter the bank name and location details to obtain the correct payment codes at the point of capture. Create greater automation in payments on-boarding, enrichment, and routing processes. Our daily updates to ever-changing payments information are instantly incorporated into your applications, reducing the costs of manual interventions. access data updates as quickly as we make them, ensuring more accurate payments. receive fast response times for your validation requests. validate payments data at the point of on-boarding, so you can provide real-time feedback and confidence to your clients. By trusting data that ensures your payments are verified, enriched, and accurately routed—regardless of country or currency—you can strengthen client relations and secure your good name among customers. All information is obtained directly from official sources including banks and clearing code-issuing authorities, ensuring you possess accurate and up-to-date data. Payment codes to enact domestic and cross-border messaging. Clearing system participation details and code capabilities to ensure accurate routing over the last mile of the transaction. Optimised national clearing code to SWIFT/BIC pairings for bank and financial institution identification. Global location details of both head office and branches to prevent payment rejection or delay. 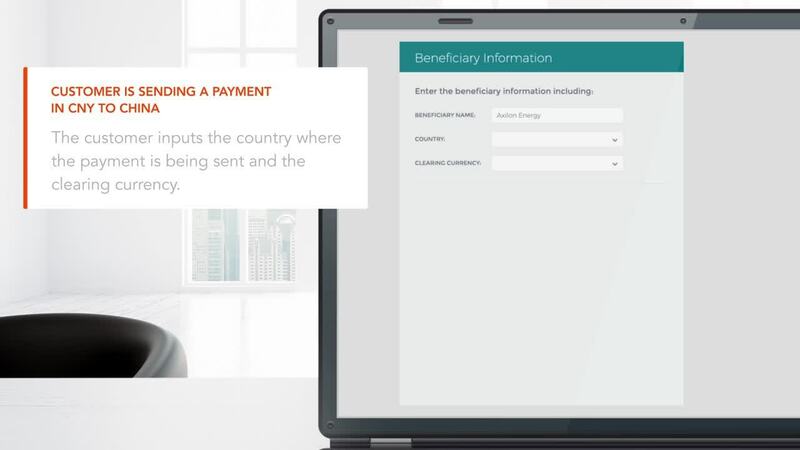 Department-specific contacts so you can directly connect to the right payments professional. 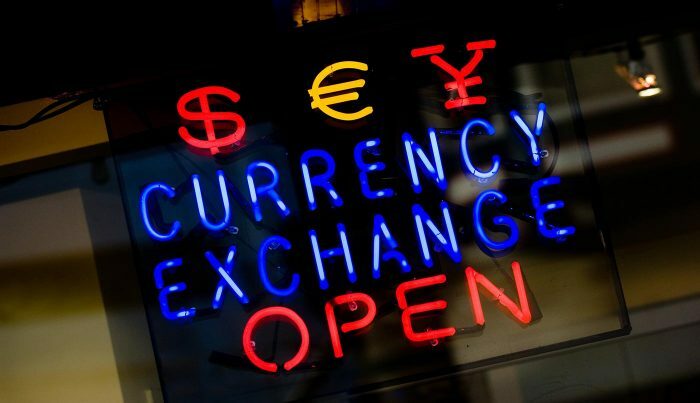 Standard settlement instructions (SSIs) /correspondent banks for enriching cross-currency payments. 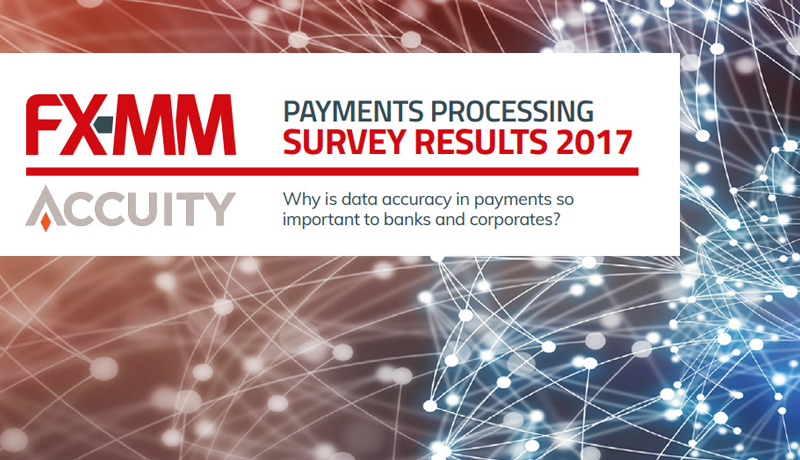 Looking for more ways to use Bankers Almanac data to drive efficiency in your payments processes? You can also access global payments intelligence as an online lookup tool or data file. Would you like more information about Global Payments Web Service?